130/-INR for 50gm. almost 2 years of shelf life. 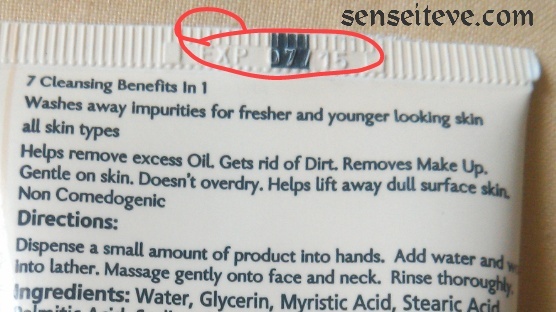 Packaging is flip-flop cap tube with brown-black-beige designs over it. cap is sturdy fit and does not let product leak or spill which makes it travel-friendly. 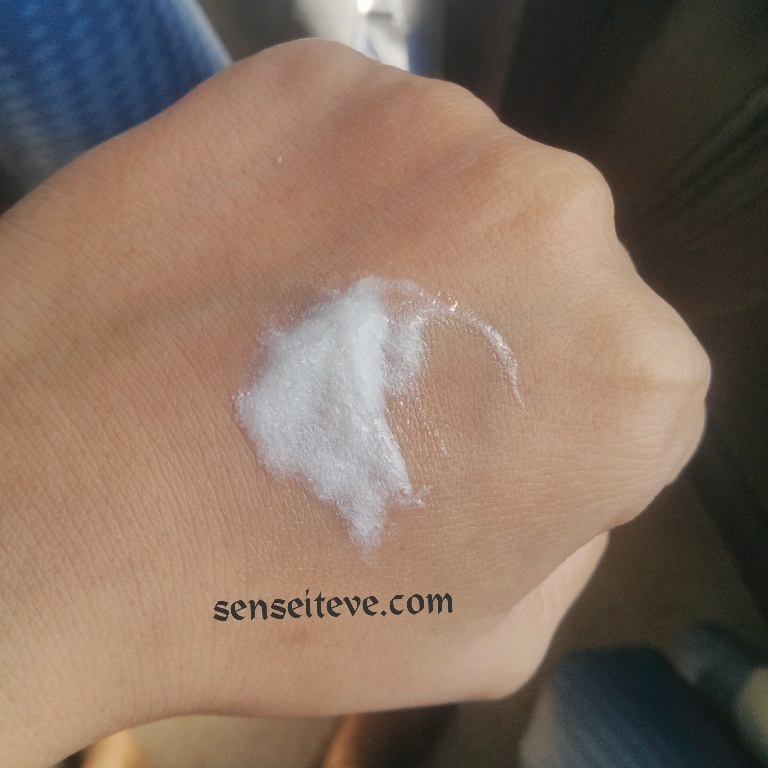 It is a pearly-white facewash with creamy texture and thick creamy consistency. It has floral powdery fragrance which linger for 5 mins. As i told you i am not really a fan of creme cleansers and i prefer gel based cleanser anytime over them. I somehow don’t get that squeaky-clean yet non-stretchy feeling with creme cleansers. I feel that creme cleansers are a bit over-drying compared to gel one’s.. okay.. okay.. i won’t complain much. 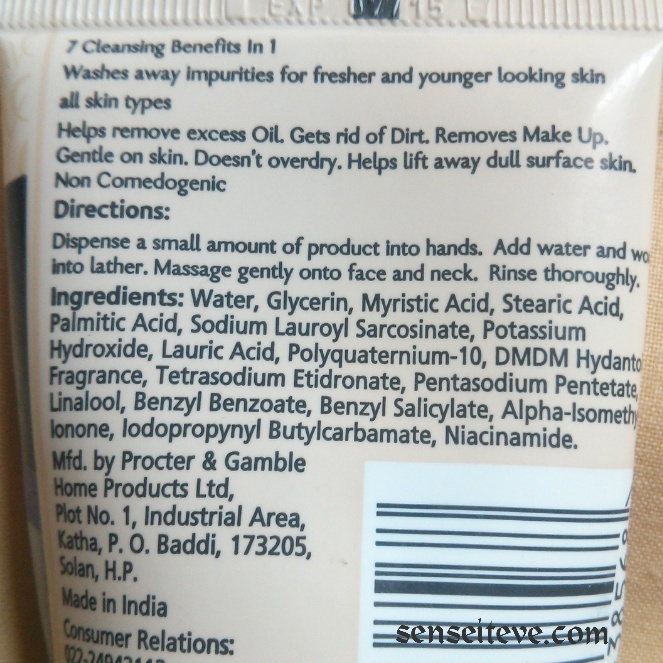 So when i have used this cleanser i liked that it leather really well and gave me clean feeling but at the same time i didn’t like the fact that it left my face a bit stretchy (some might think it tightens the skin, but that is stretchy feeling ) that means it is not at all for dry-skinned beauties for sure. Also it over-dries the skin that means more oil production as after-effect for oily-skinned beauties (yeah that’s a fact, our skin is very rebellious). Overall i find it decent facewash for normal-skinned girls but then again why to pay 130/- for 50gm of an average product. One more thing i want to add is it doesn’t clean your makeup at all and it stings in eyes badly if accidentally goes inside. 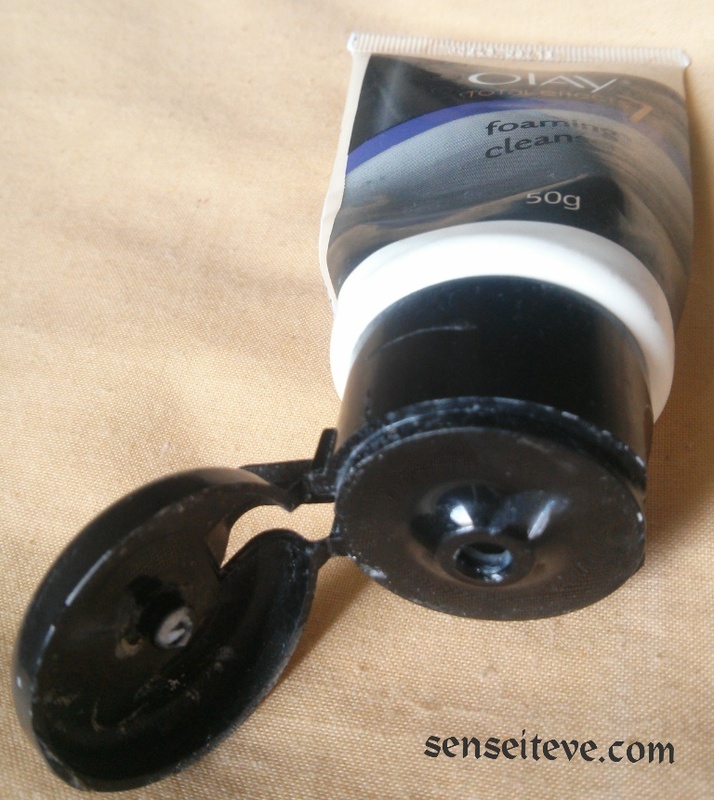 I have kept it permanently in my travel bag as it is huss and fuss free for travel. Good for normal skinned beauties. cleanses face well if no/minimum makeup on. It dries-out skin so not at all suitable for dry-skinned beauties. Also over-drying leads to extra-oil production in later hours that means not very suitable for oily skinned beauties. cost is higher for the performance it gives. It is pretty average and costly.cleanser for me so I would not repurchase it as there are better and cheaper options available (Pond’s ones are better). You can give it a try if you want to check anti-aging properties otherwise give this one a skip. What a shame this didn’t work well for you. 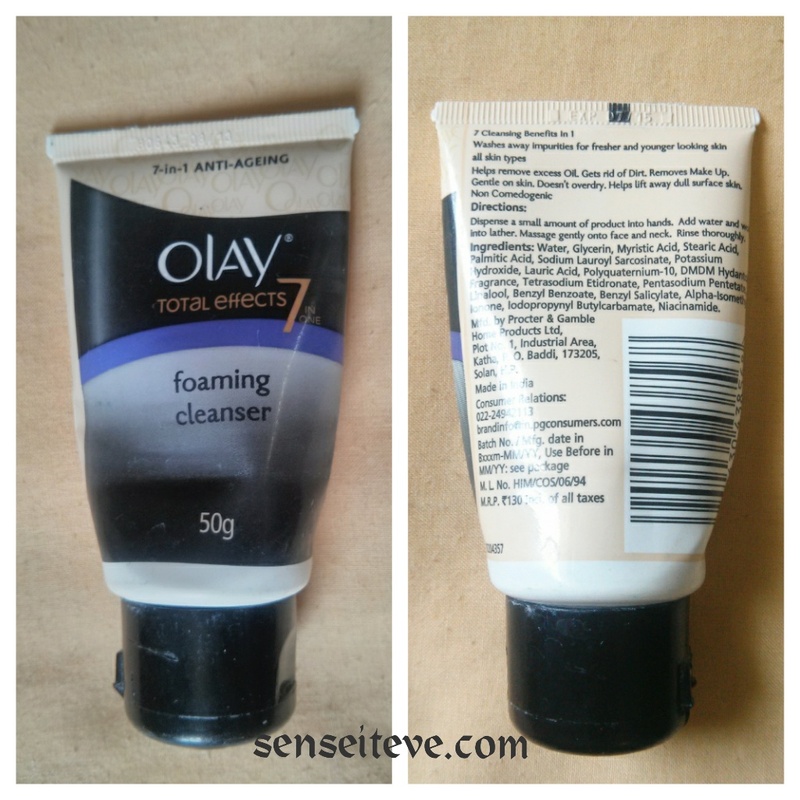 I love Olay moisturizers and serums, but I find their cleansers are average too. I completely agree with you sweetheart. I have used this one too! I have used it and you are absolutely right, this is just another average cleanser. i too have it but yet to try it out. it sounds averag from ur review! not for my skin type. will skip it! enjoyed seeing your review of this! I have used this before and felt its okayish..
sigh. Sounds pretty average especially considering the price. well reviewed hun!